1. Make sure your lip colour accentuates your clothing. A general rule of thumb is this: The darker your outfit the lighter shade your lips. A deep red dress with equally deep red lips screams vamp. For a classic look you can’t go wrong with a bold red lip with a classic white shirt. 2. Balm – Preparing your lips with a nourishing lip balm will ensure they are soft, supple and ready to carry a heavy colour. It will also prevent cracking throughout the day. This step is especially important with the cooler months just around the corner. Going from heated indoor temperatures to cool winter conditions outside can wreak havoc on your lips and sporting dry, flaking lips and a bright bold lip colour should be avoided at all costs! 3. Line & define - Use a lip liner that matches your natural lip shade, rather than your lip colour of choice. 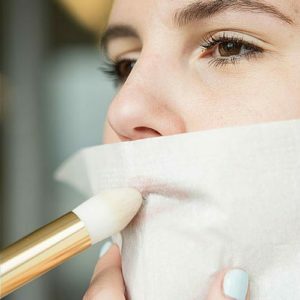 Line your lips with a concealer that you then blend into your lips using a soft bristled brush. 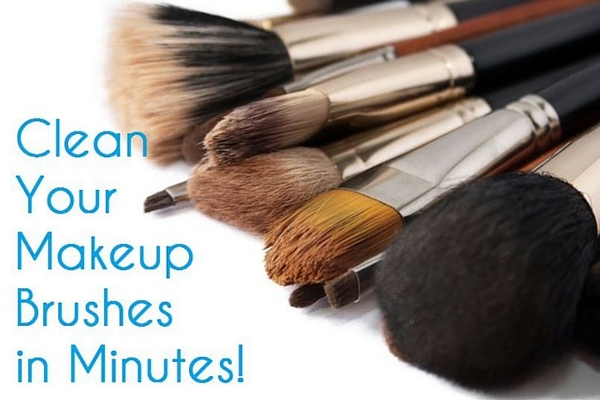 This will fill all of the nooks and crannies, and will prevent your lipstick from bleeding. 4. Stain and stain again - Stain is great if you want your lips to remain the same shade throughout the day. One application in the morning will last all day long. However, if lipstick is your weapon of choice, make sure to follow steps 5 and 6 after every application. 5. Dust a light setting agent for the lip – place a tissue over your lips and dust your newly stained lip with translucent powder. This will ensure your colour remains bold and beautiful all day long. 6. Blot and go – After a light dusting, make sure to blot away any excess colour with blotting paper or tissue. This is like insurance for your bold lips, it keeps the excess from bleeding by removing the emollients and leaving the colour.